A downside correction is seen for Ethereum. A major resistance is seen at $152, and major support is seen at $144. The MACD is bearish indicative of further decline. The RSI is indicative of a bearish angle that is below the 50 level. The price of Ethereum seems to enable a correction to climb a few points high; however, this will trend towards selling at $152. If the bearish trend would continue, the price will trend down to $144 or the $139 support level. When tested for these price levels a selling will be triggered at $152. ETH was not able to clear the $159 to $160 resistance zone versus the US dollar. There was a downside correction of the ETH/USD pair. The trade went below the $155 and $150 support level. A close was seen below the $155 support. The Fibonacci retracement level went low from the $147 to $160. A bullish trend was reported yesterday. However, the bullish trend line was breached. Support was seen at $150 per the hourly chart. The $147 swing low tested the pair. The current price is below the 100 hourly SMA. Support at the downside was seen at $144. In cases of further losses, the price will trend touching up with the $139 to $140 support zone. With that being market scenario of ETH, the core developers have decided to implement Constantinople. This upgrade was the most awaited ever since 2017. A reduction in the reward issuance indeed shocked the community. Some of them were for the upgrade while others were against it. For all practical reasons, the latest upgrade is a matter of controversy. ProgPow, which is a GPU-tuned extension reduces the efficiency gap of the fixed function hardware. There are related flaws that are being actively targeted concerning the ETHhash. The level of ASIC on the network will be postponed at least by a year by switching to ProgPow. Unless there is a major problem in the testing process, the Ethereum Foundation will not hit the pause button, and they will be tentatively moving ahead with the ProgPow. The market behavior following a hard fork have shown similar patterns in history. Generally, it is seen that the price will go up before the fork, the price will then increase to an all-time high at the time of the fork, and it will then correct to a rational level following the cooling off period. 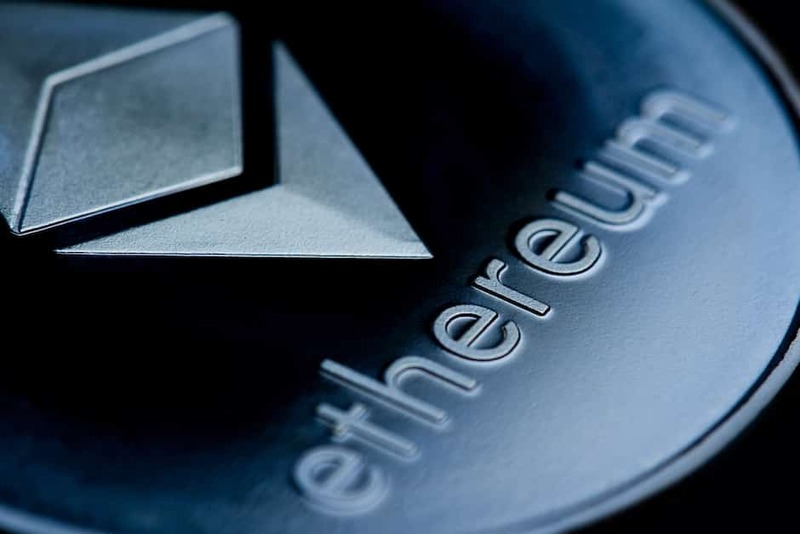 The hard fork is focused on improving the Ethereum protocol in a better direction, thus causing an increase in the price. With Constantinople, the hard fork due within the next few days, ASIC will develop resistance to mining using ASIC chips and ProgPow will be replaced with GPU.